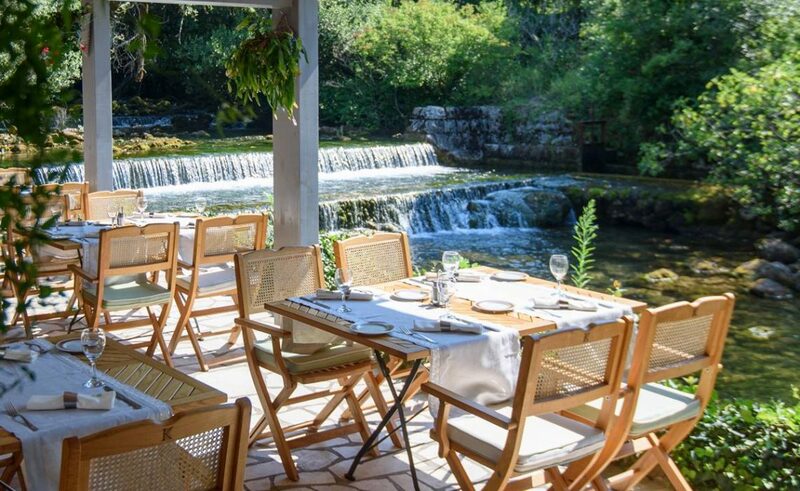 Konavoski Dvori in, as the name suggests, Konavle region, became the first green restaurant in Croatia with received non-repayable EU funds! The initial vision of Konavoski Dvori as a green restaurant, conceived and coordinated by architect Lea Đurović Ruso and her team from the architecture firm Proto-arch, is successfully continuing. ‘We are proud to share the news that the Environmental Protection and Energy Ministry has recognized the importance of the project to transform the Konavoski Dvori, housed in a mill next to the Ljuta Stream, into a green restaurant, and through the EUROPEAN REGIONAL DEVELOPMENT FUND it has APPROVED CO-FINANCING for Esculap-Teo’s project on the ‘Konavoski Dvori Restaurant Energy Supply Renewal’ which will renovate the building’s envelope and replace the existing, obsolete technical fixtures with new, more energy efficient installations, and introduce new systems that use renewable sources of energy‘, Konavoski Dvori team wrote. 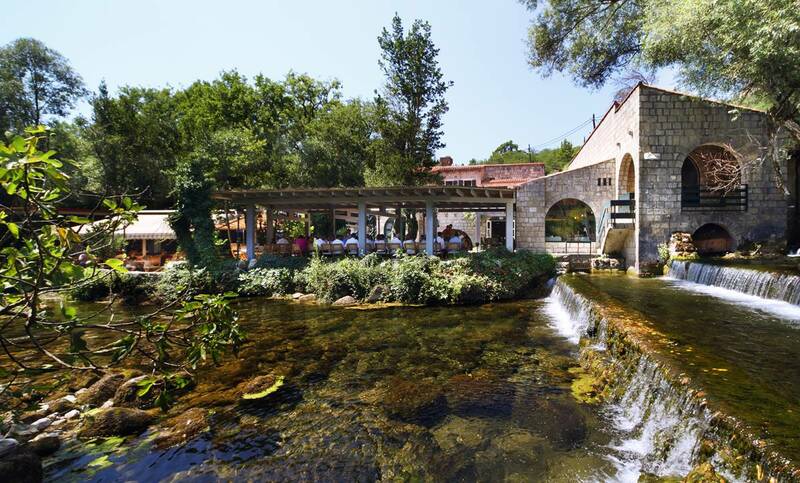 This project will transform the Konavoski Dvori Restaurant into the first green restaurant in Croatia, and the use of renewable energy sources (sun, water, wind) and allow it to operate year-round, which was not possible before. All of this will additionally raise the awareness of guests and the public of the significance of this place as a component of the Konavle region’s cultural and natural heritage and the role of Konavoski Dvori in the tourism promotion of the wider Dubrovnik region and Croatia as a whole. By implementing and co-financing this project, this restaurant has once more pushed forward the boundaries of its operations in the hospitality industry and, with the help of the European Union and its funds, demonstrated that the key to success is smart and sustainable resource management. Total net value of the project is 5,202,668.23 Kunas, and the amount of non-repayable grants from EU funds is 3,648,806.87 Kunas. The purpose of the project is to reduce energy consumption by 52.79 percent (in comparison to energy delivered prior to project implementation) in the hospitality establishment, the Konavoski Dvori Restaurant, and increase the share of renewable sources of energy in gross energy consumption by 27,371.08 kWh and thus contribute to enhancing the competitive edge of the company ESCULAP-TEO d.o.o. (restaurant owners) and increasing efficient energy use in the service sector (tourism, retail), and thereby increasing the competitive edge of the entire Croatian economy. ‘We would like to convey our gratitude to all relevant institutions, consultants and everyone whose advice helped us carry this project forward, but we would mostly like to thank Lea Đurović Ruso for her selfless work, and her vision and drive, which have been crucial in every phase of drafting, filing and implementing this project‘, they concluded.